This exhibition currently on at the NYPL till January 3, 2011 celebrates 30 years of photography at the library with a selection of portraits that have become part of the Photography Collection. Photography at the NYPL traces its origins back to the opening of the Astor Library in 1849, a decade after Louis Daguerre announced the first commercially viable photographic process to the world. Photographs have been part of the Library ever since, which today comprises 500,000 photographs by 6,000 photographers. One of my Papua New Guinea 'raskol' photographs has been selected in this landmark exhibition. Check this link for more details and video.
" 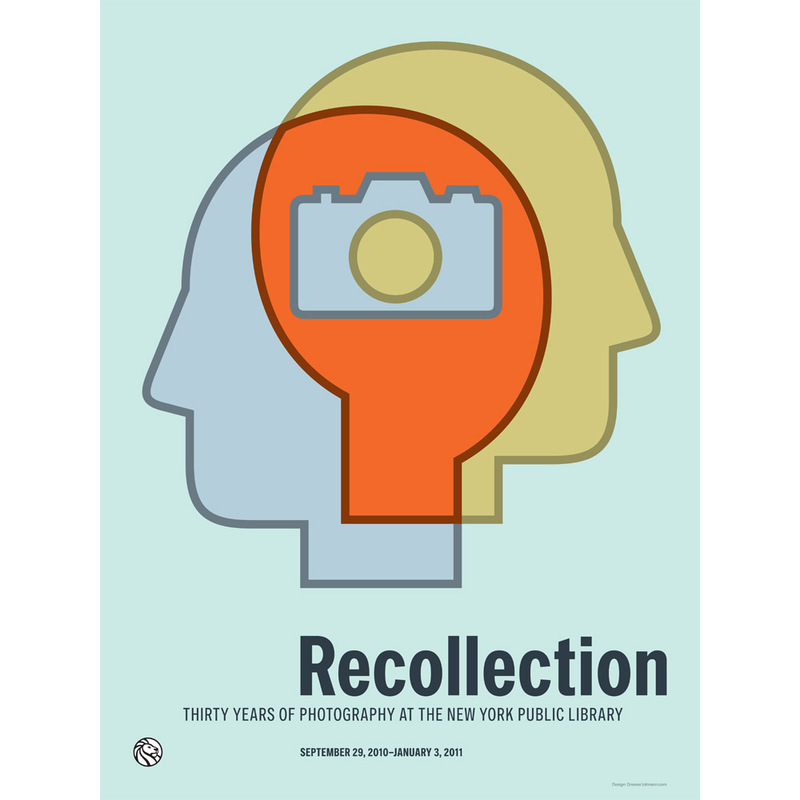 Recollection: Thirty Years of Photography at The New York Public Library "